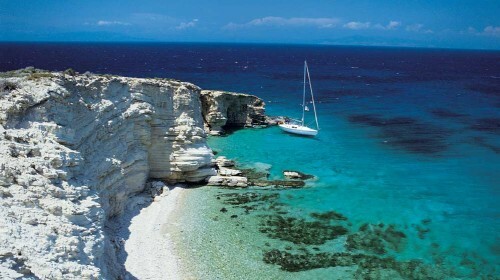 Last minute holidays in Crete: 1 week in 3* All Inclusive hotel, flight, transfer for €181! UPDATE 14.5.: new dates available from Nuremberg for the same price (€181): 16.5.-23.5.! Ab in den Urlaub now offers amazing deal in Crete. 1 week in great 3 star hotel with All Inclusive, flight from Germany and transfer to/from hotel is available for only €181. You can fly from Nuremberg (departure 8.5. ), Leipzig (9.5. ), Munich (9.5., €188) or Berlin (9.5., €190). Hotel Triton has 87% recommendation rate and great reviews and it’s also equipped with huge swimming pool. It is located in popular tourist town Malia. The departure is very soon so you better book it now before it’s gone for this amazing price! « WOW! Cheap flights to Canada: Toronto & Montreal for only €305!